This week Platinum Freight® Management has donated its time and the total cost of all importing fees to help the Salvation Army provide new brass instruments to kids in the Grafton area who want to learn to play. Donated through Platinum Freight®’s generous Social Responsibility Program, this assistance has saved the Salvation Army Grafton Corp more than $800 in customs clearance fees, and much time and effort in getting the goods into Australia and to kids in the program quickly. Every month Platinum Freight® Management’s Social Responsibility Program donates a minimum of 10 per cent of its profits to worthy causes and programs benefiting Australian individuals and communities. This is a unique offering in the highly competitive and fast-paced customs clearance industry. The Salvation Army’s Just Brass Program is a national initiative, taken up locally by participating Corps. Local Corps are entirely responsible for the acquisition of brass instruments to loan on a long-term basis to the children while they learn to play. The program then also supports a local brass band who practice weekly and perform on occasion. Major Young approached Platinum Freight® Management late in the customs process to help with clearing the stock ands was grateful to hand over the complicated and detailed clearance process to professional brokers without paying the fees that accompany it. 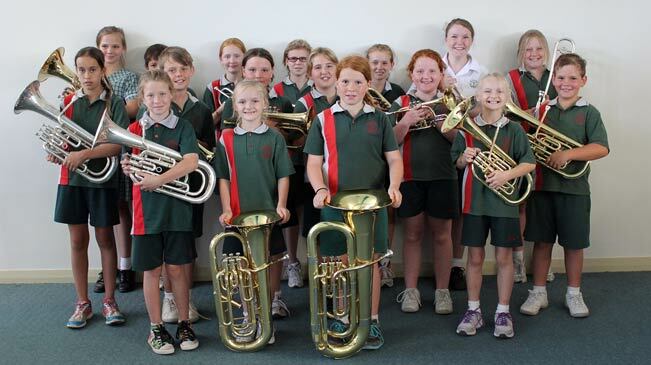 “Platinum Freight has been a very generous supporter of our program and, importantly, it has orchestrated a swift delivery of the new instruments so that we can extend our local program as early as this week,” Young said. Previous beneficiaries of Platinum Freight®’s Social Responsibility Program include Football United, Stewart House, White Ribbon, Vinnies CEO Sleepout and families at local schools. Candidates for the program are selected personally by Platinum Freight® CEO Peter McRae, himself an active supporter of Australian charities. For further information about Platinum Freight® Management’s Social Responsibility Program, click here.